Comic Frontline: Comic Book Club 4 | Batman: The Long Halloween! 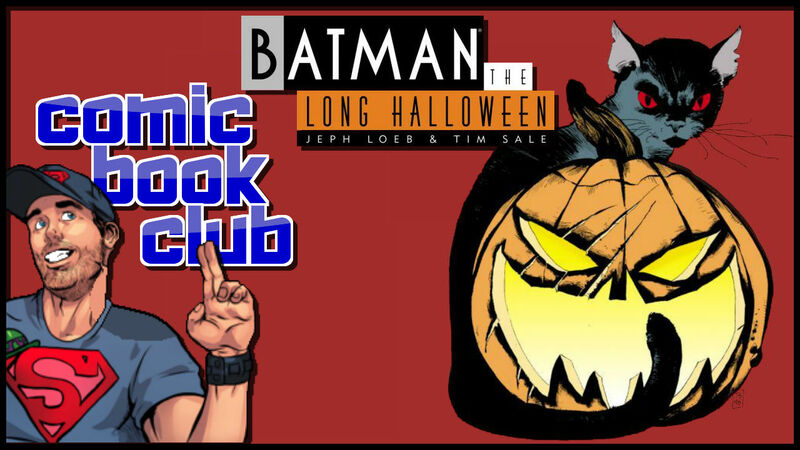 Comic Book Club 4 | Batman: The Long Halloween! Welcome to the Comic Frontline Comic Book Club! 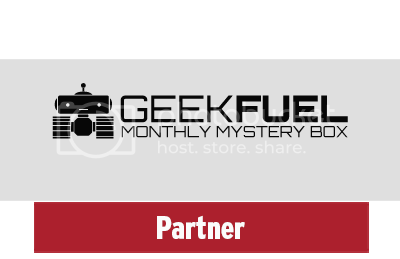 Each month Jay will be announcing a TPB (Trade Paperback) or OGNs (Original Graphic Novels) selected for us to read that month. October is all about All Hallows Eve or Halloween so we thought it would be the perfect time to discuss BATMAN: THE LONG HALLOWEEN by Jeph Loeb and Tim Sale! 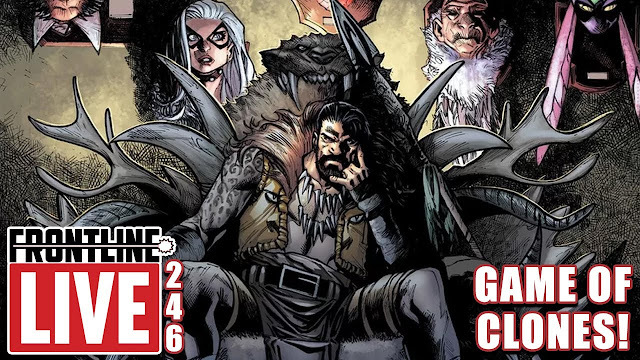 So grab your copy and join us for this episode as Jay, Comic Book Theater is joined by Andrew, LegendStorm to discuss the book and announce next month's selection, hope you enjoy the experience! Let us know in the comments here or on Comic Frontline what you think of this Comic Book Club and don't forget to follow us on Twitter for the latest Previews, Reviews, News and Interviews!